Considered to be the Mother of all Bhadrakali temples in North Kerala, Thiruvarkadu Bhagavathi Temple, popularly known as Madayi Kavu is located in Kannur. The temple celebrates so many festivals; Pooram Mahostavam is one of the major festivals celebrated here annually. 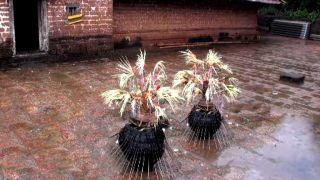 The festival begins on the Karthika asterism in the Malayalam month of Meenam and ends with the arattu (ceremonial bath), known as Pooram Kuli at the Vadakunda Pond in Madayi on Pooram asterism. The temple also has annual Theyyam festival, kaliyattam, in the Malayalam month of Edavam (May- June). Around seven theyyams will be performed. Another festival celebrated here is the Makara Pattulsavam, from the 1st of the Malayalam month of Makaram (January-February) to 13th of the same month. 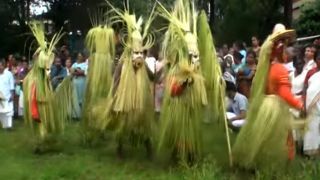 The ritual dance of Maaritheyyam will be held in Madayi Kavu, on the 16th of the Malayalam month of Karkidakam (August). 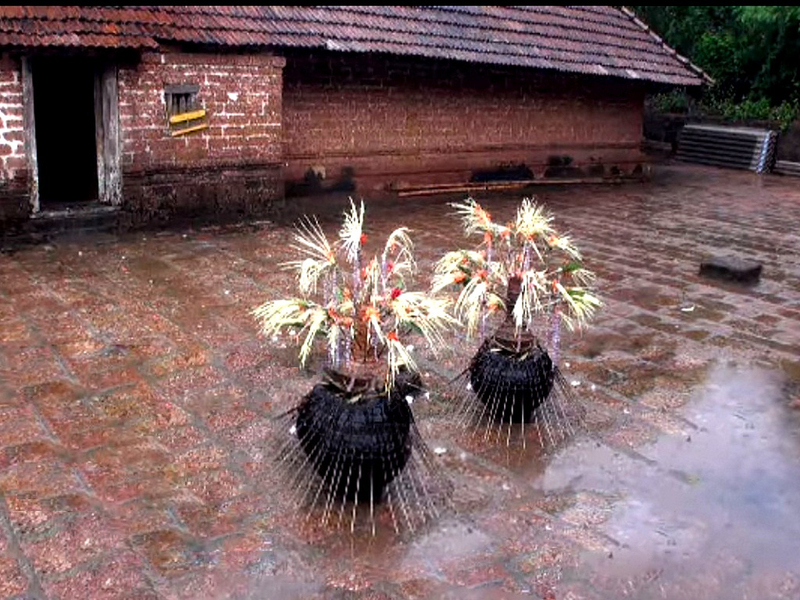 It is a ritual performed by the Pulaya community of North Malabar. Six Theyyams will be performed in this group performance, namely Maari Kaliyan, Mamaaya Kaliyan, Maari Kalichi, Mamaaya Kalichi, Maari Kuliyan and Mamaaya Kuliyan. 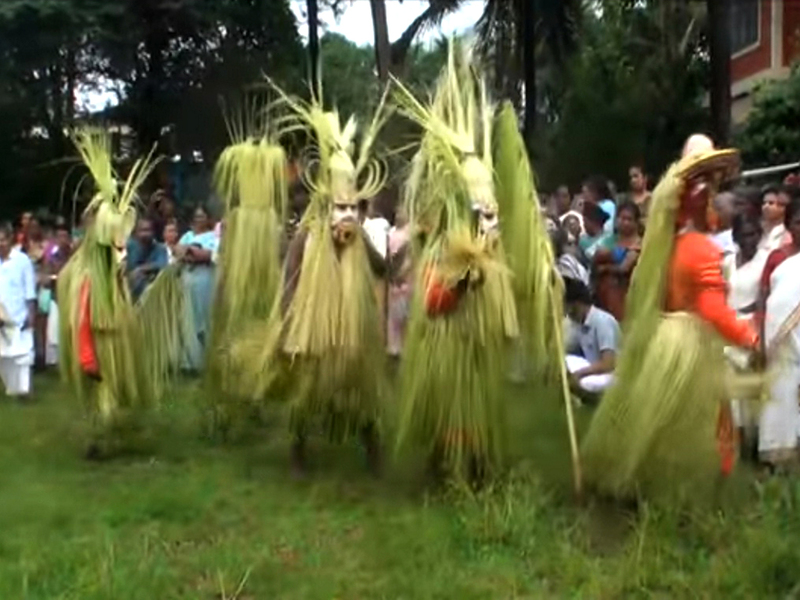 Costumes will be made of tender coconut leaves. Madayi Kavu is now under the administration of Devaswom Board, was originally under the control of the Kolathiri kings of Chirakkal.